Belly Dancing, Yoga and Moments of Connection As August soon Arrives! Summer is fleeting as we do our best to stay present in ALL the moments, challenging and rewarding, that retreat, friendship, nature, yoga and meditation offer and teaches us from. Moments of Memories from this week, also we went blueberrying! Recent moments and yes it is even hot here! You don’t have to do headstand at Sewall House but I love this photo! 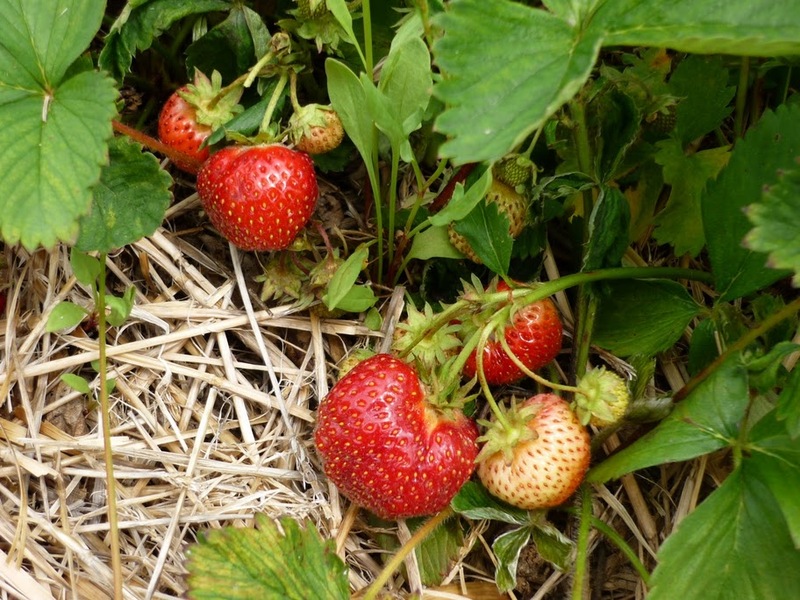 Newell’s album, yes, we went strawberrying!